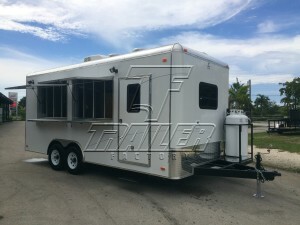 The mobile food industry is a lucrative and essentially recession proof business for the self-employed business owner, and we have many concession trailers for sale that will jump start your career in the industry! 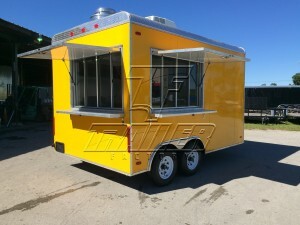 No matter how bad the economy gets, we all have to eat. 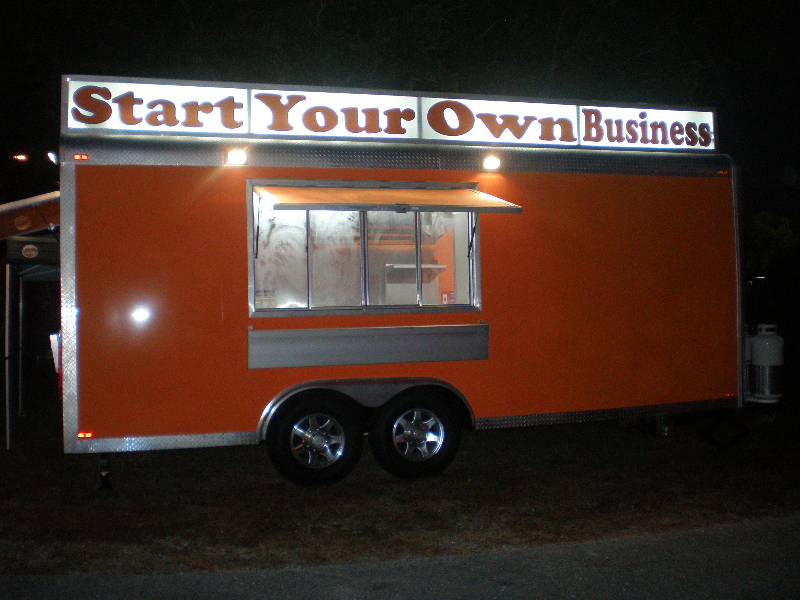 The key is figuring out where to eat; your restaurant or mine. 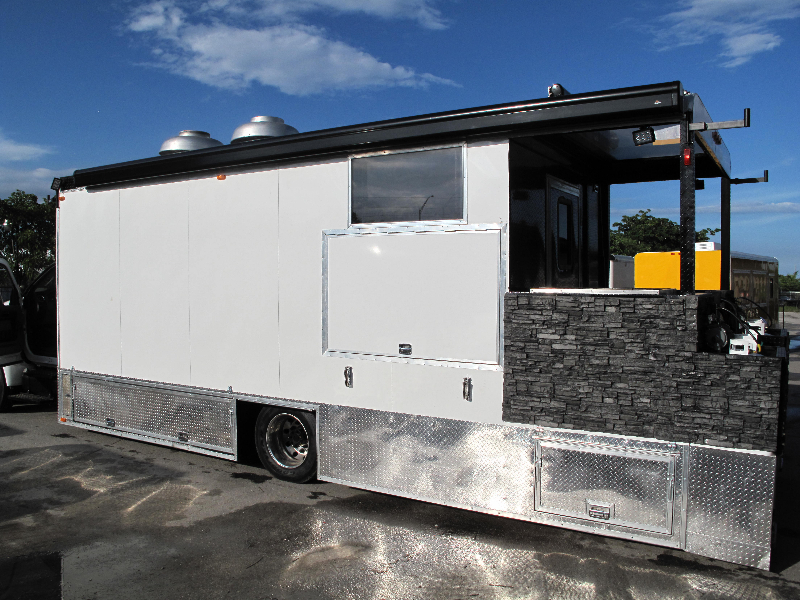 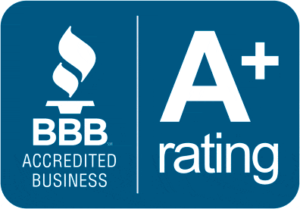 Concession trailers provides the ability to run your own restaurant with about half of the overhead costs, not to mention the flexibility, mobility, and competitive advantage that will maximize net profits. 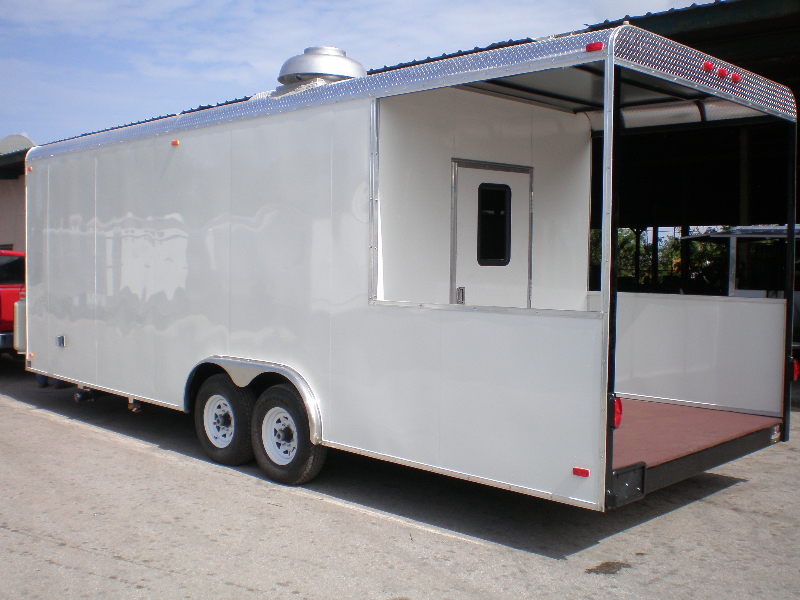 Our mobile kitchen trailers are perfect to start your own concession business, or if you have a catering company and need a catering truck. 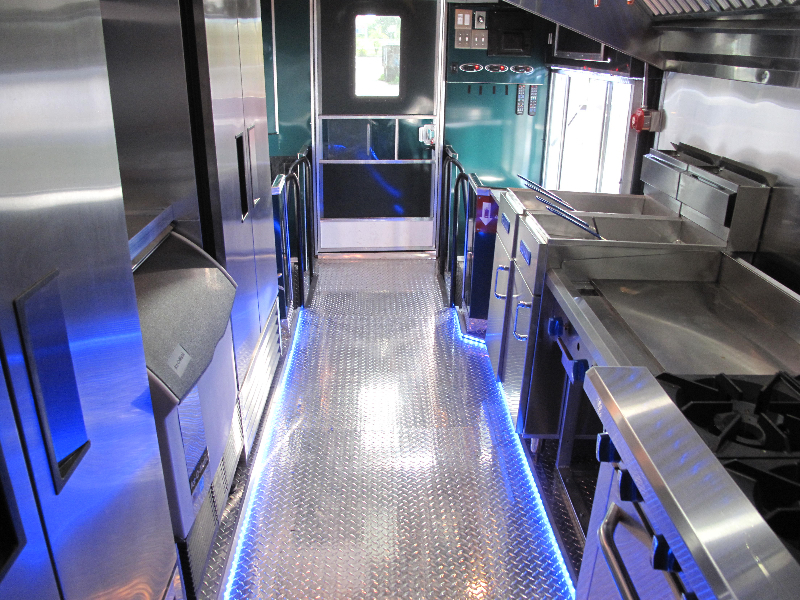 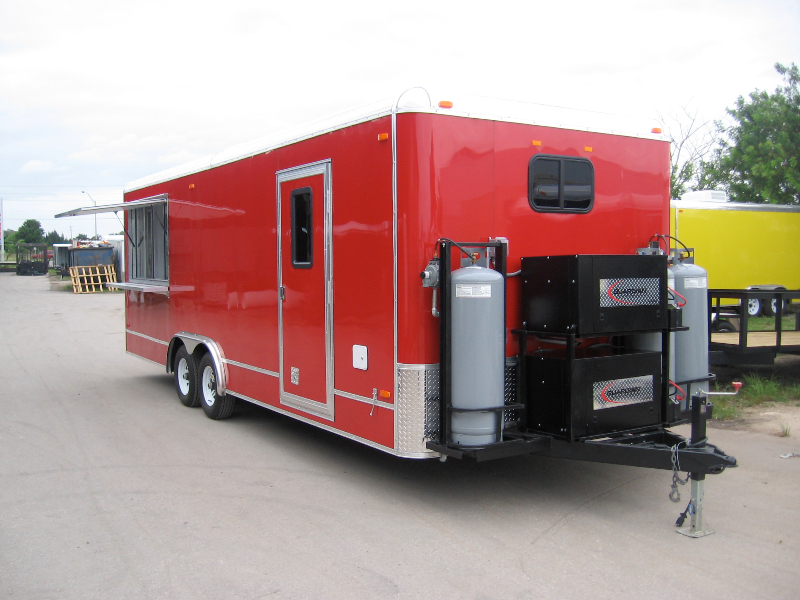 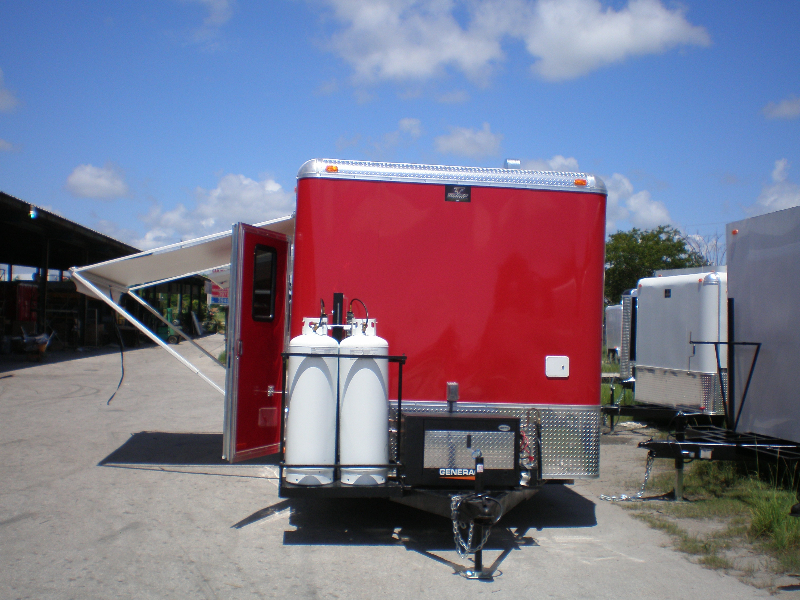 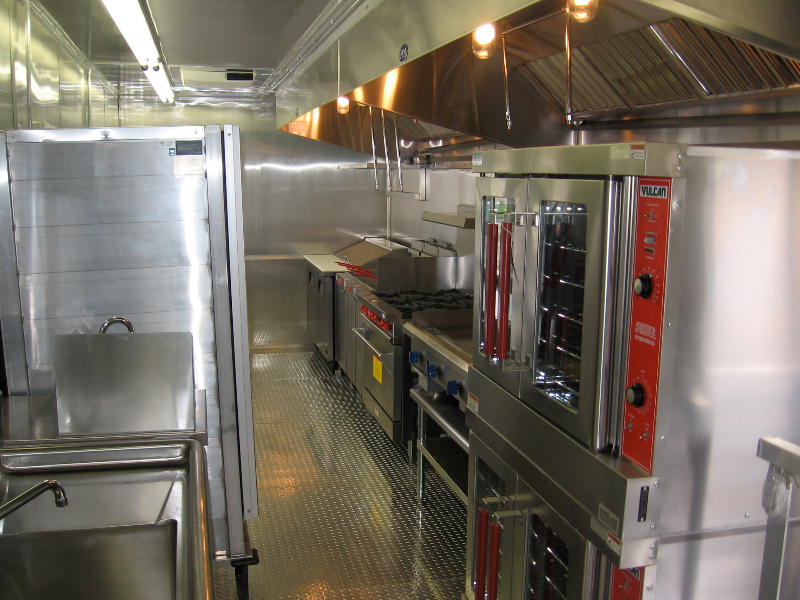 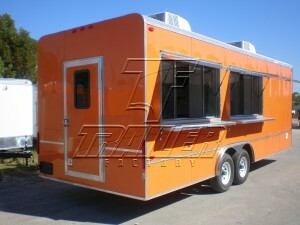 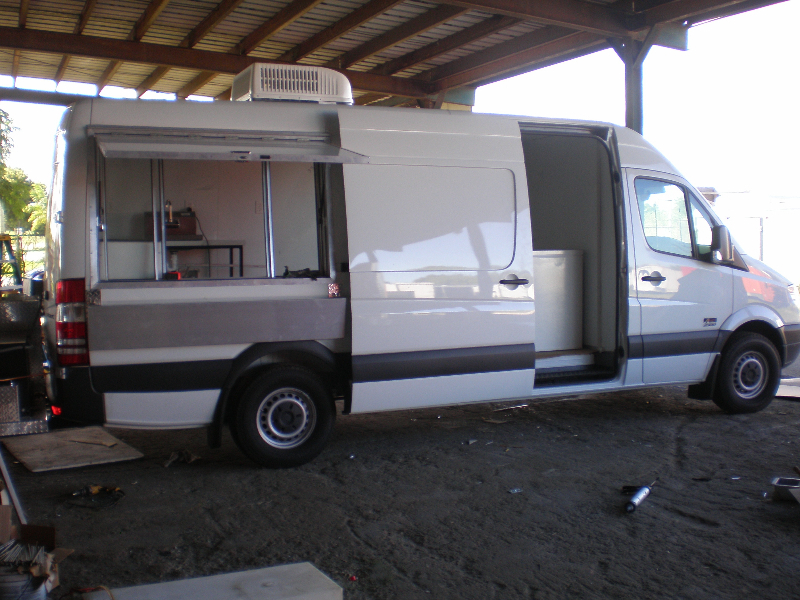 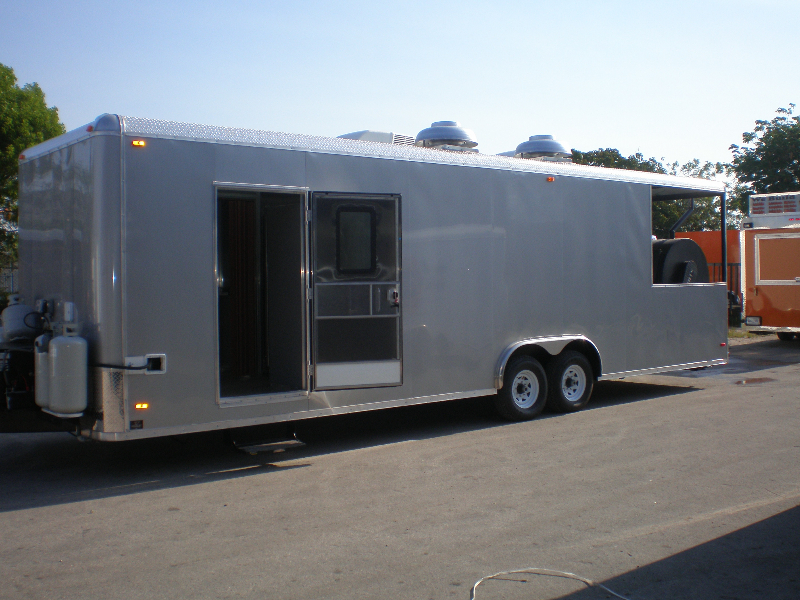 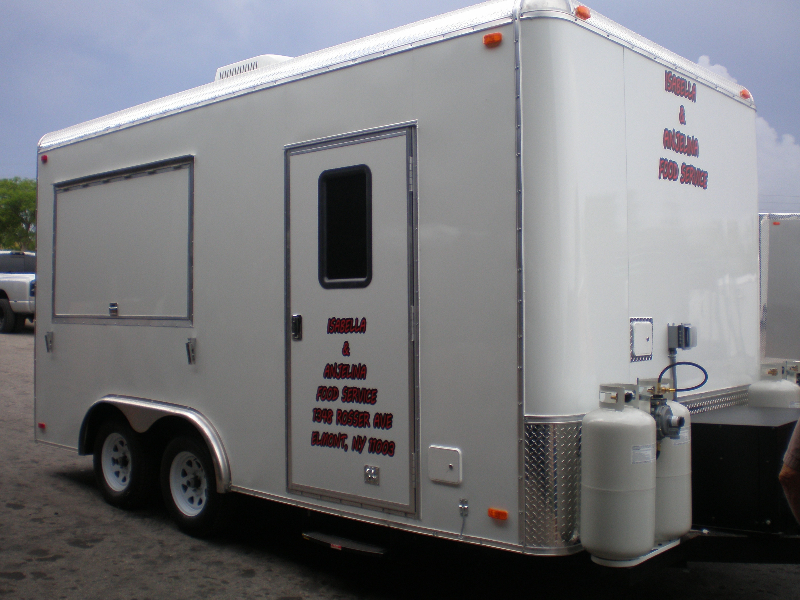 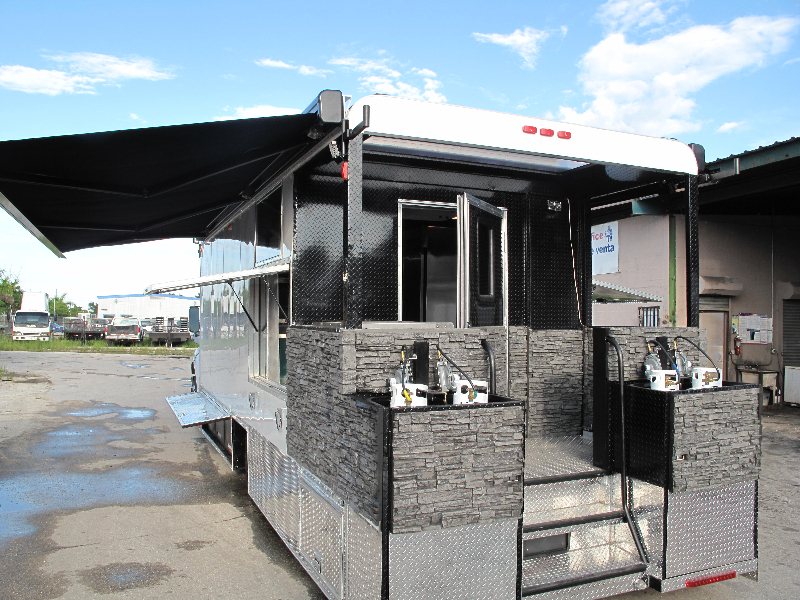 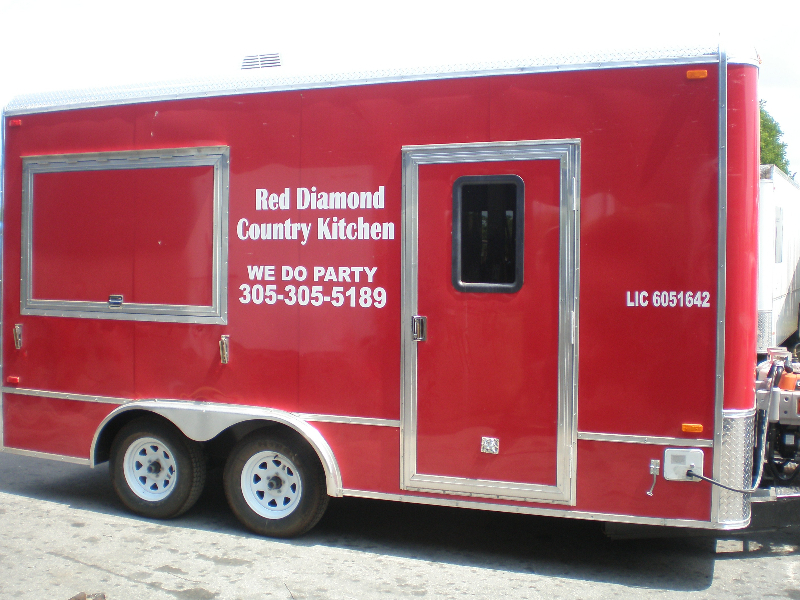 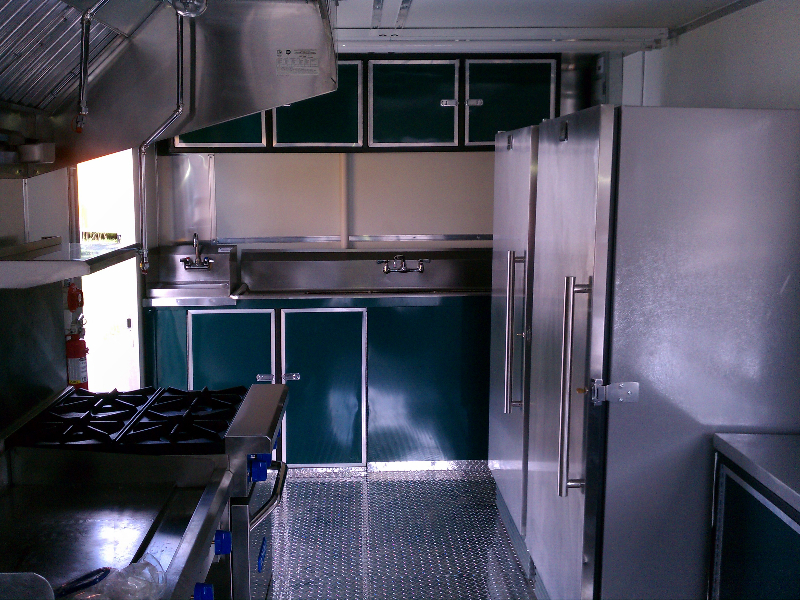 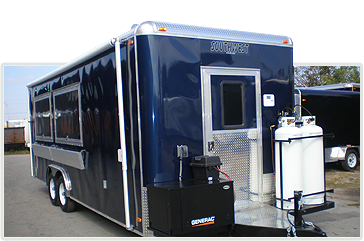 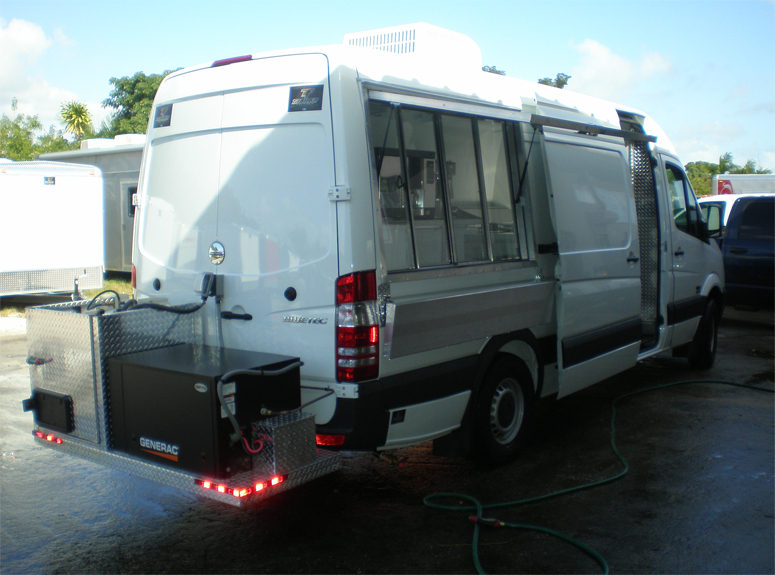 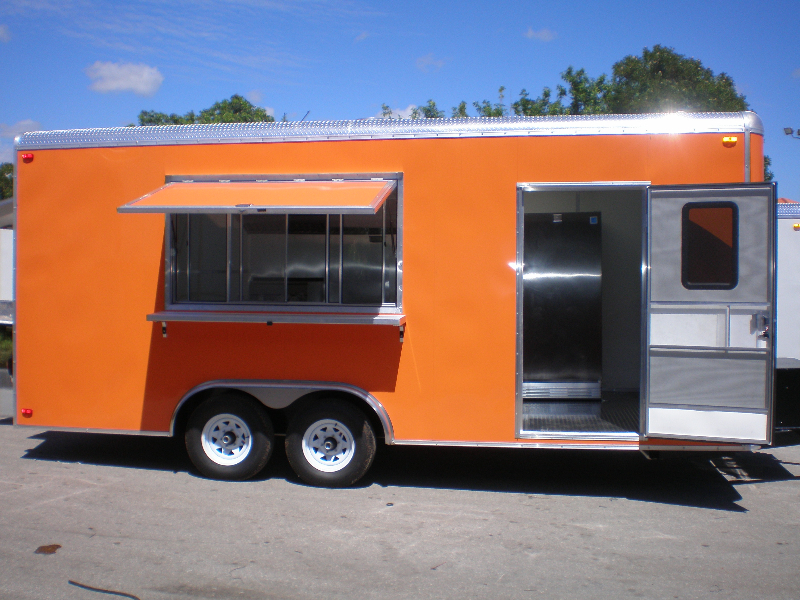 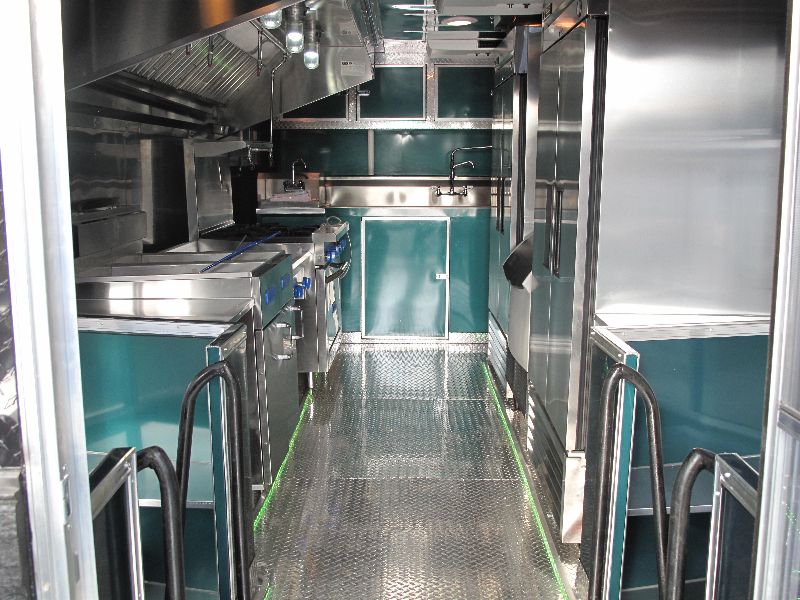 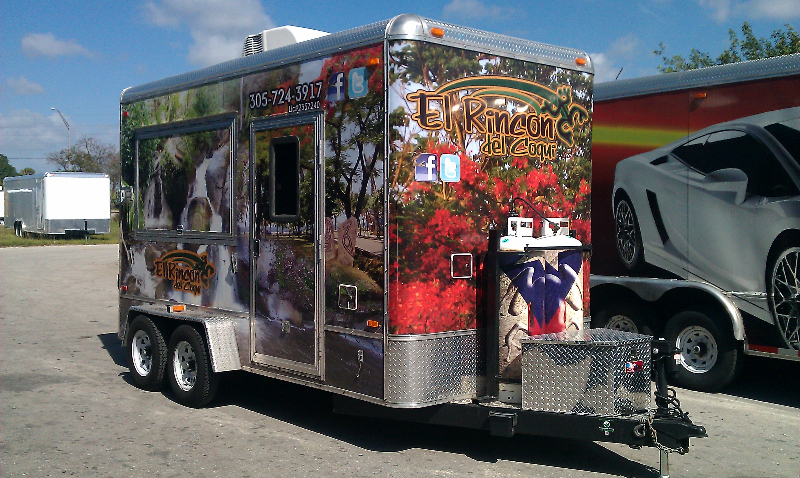 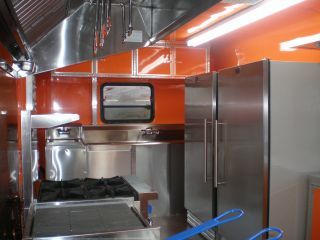 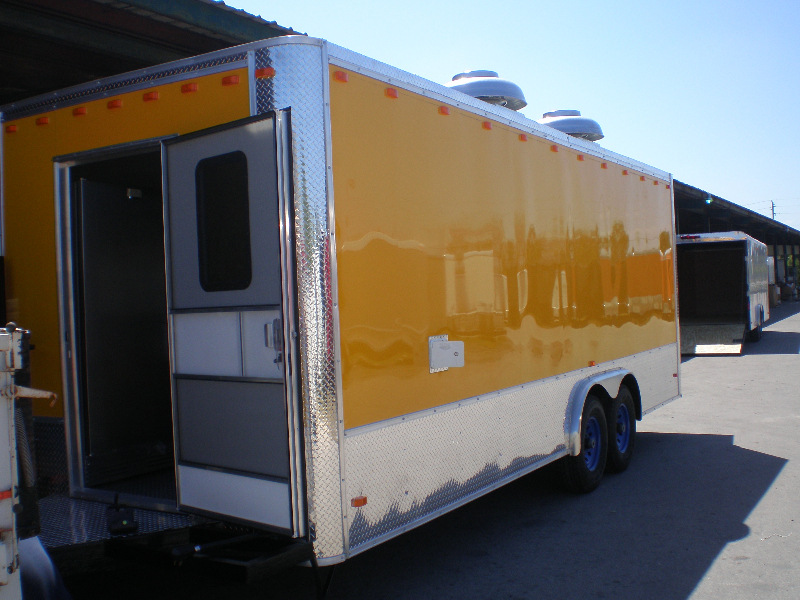 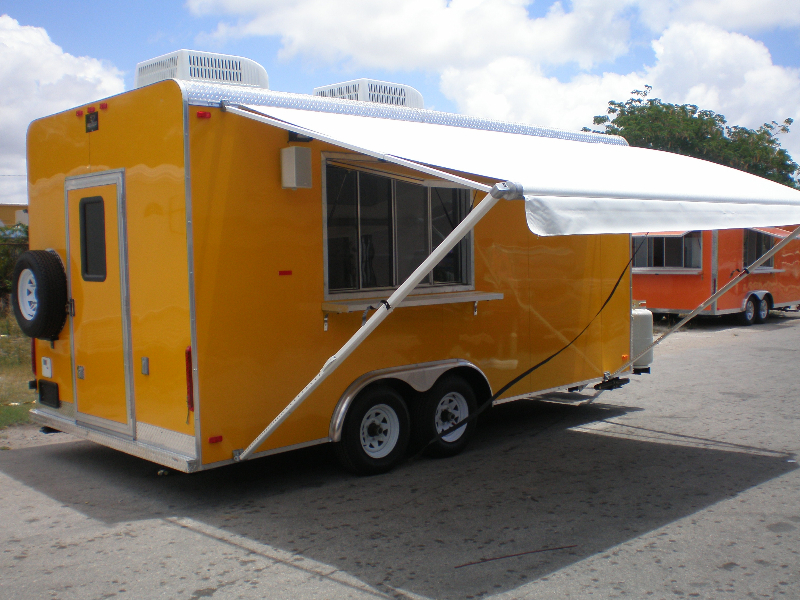 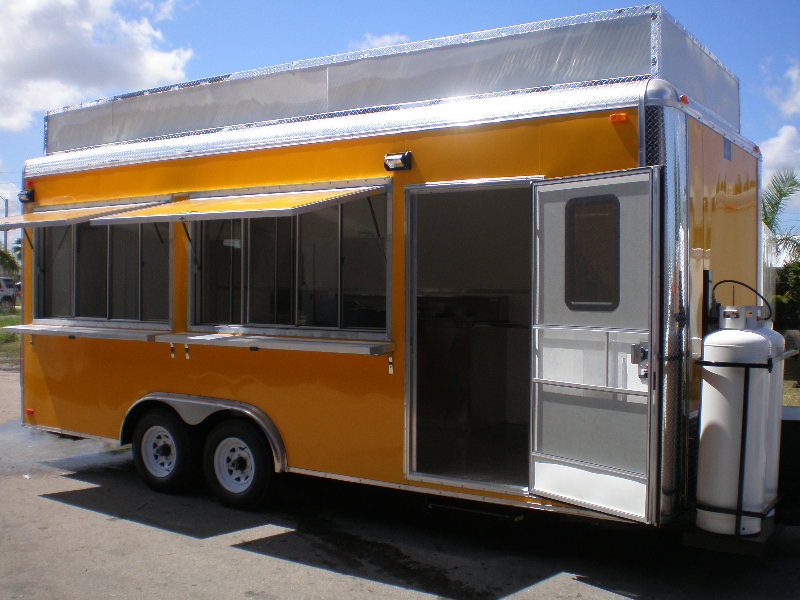 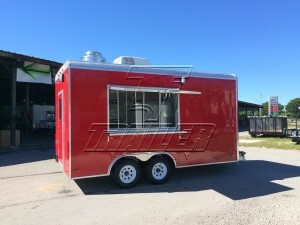 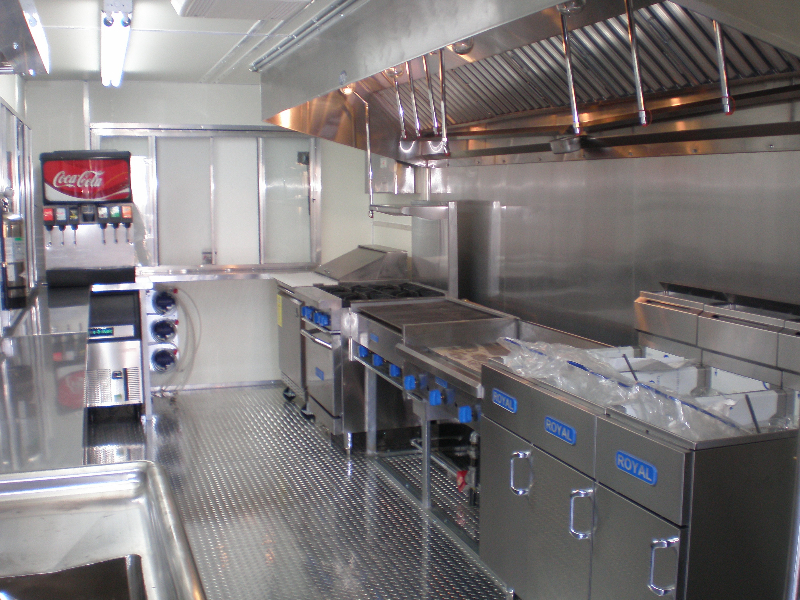 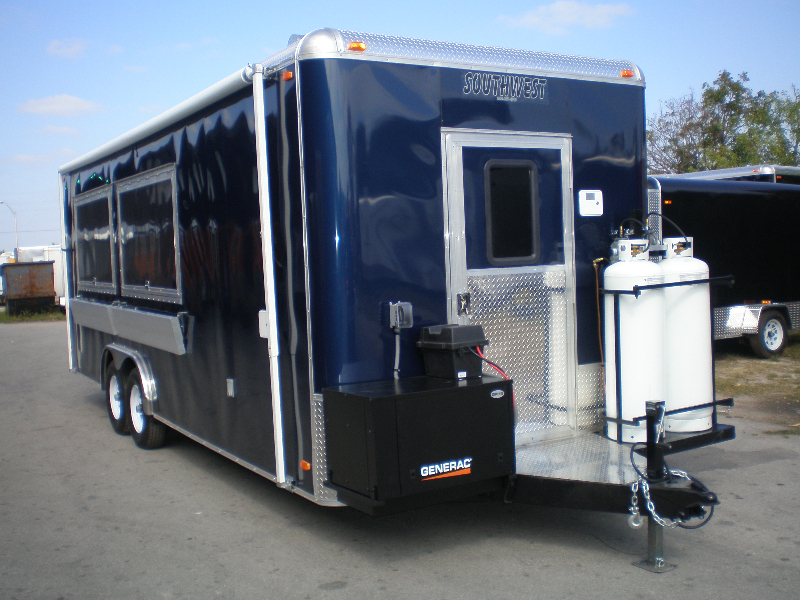 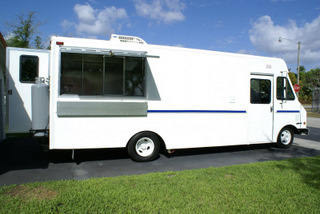 Trailer Factory’s custom mobile kitchens increase your exposure and build your audience. 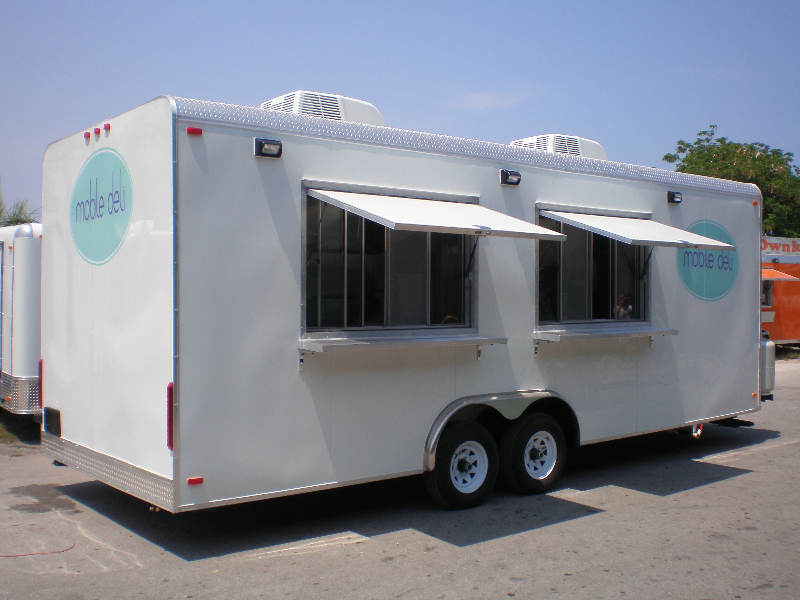 So, are you ready to take your foods mobile? 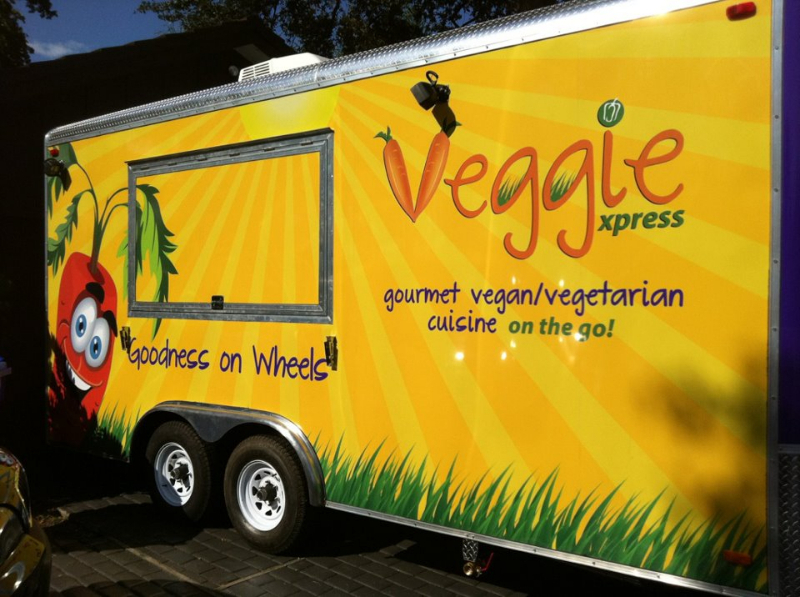 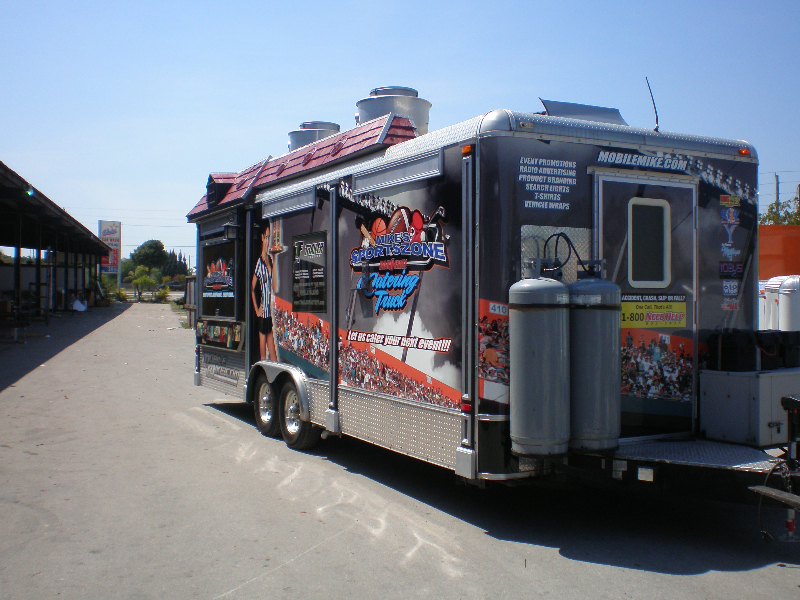 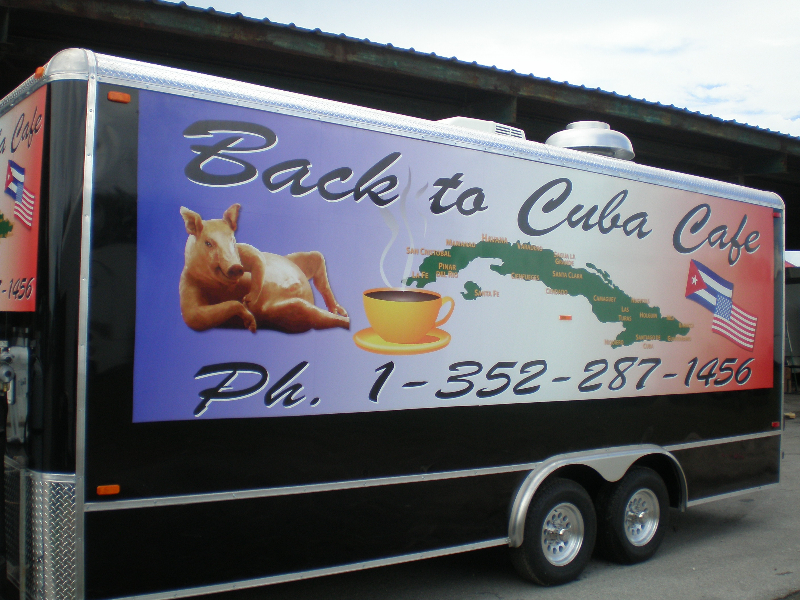 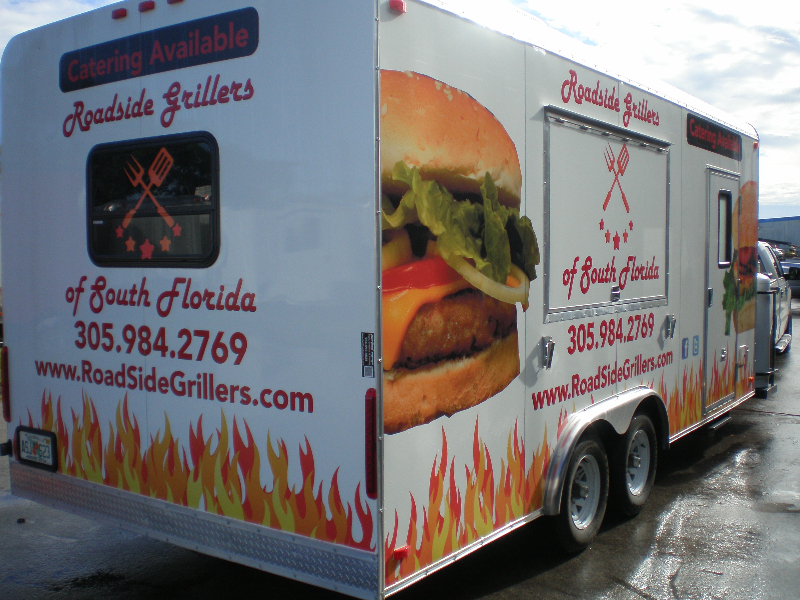 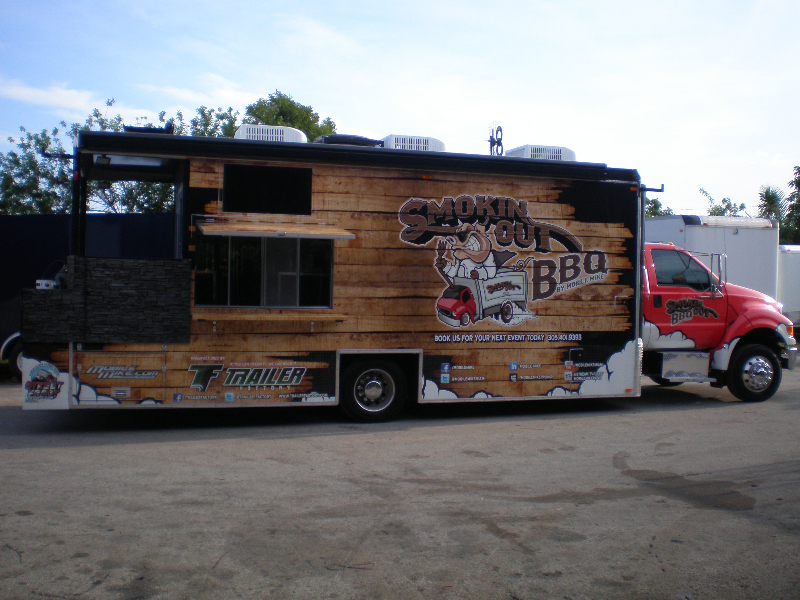 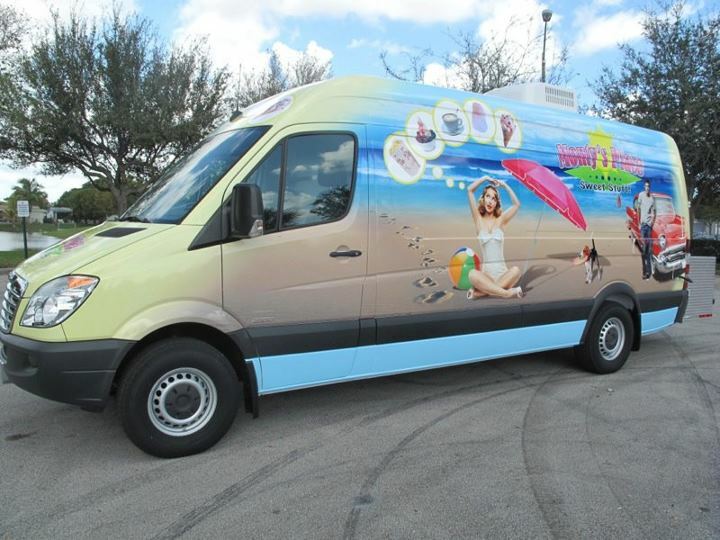 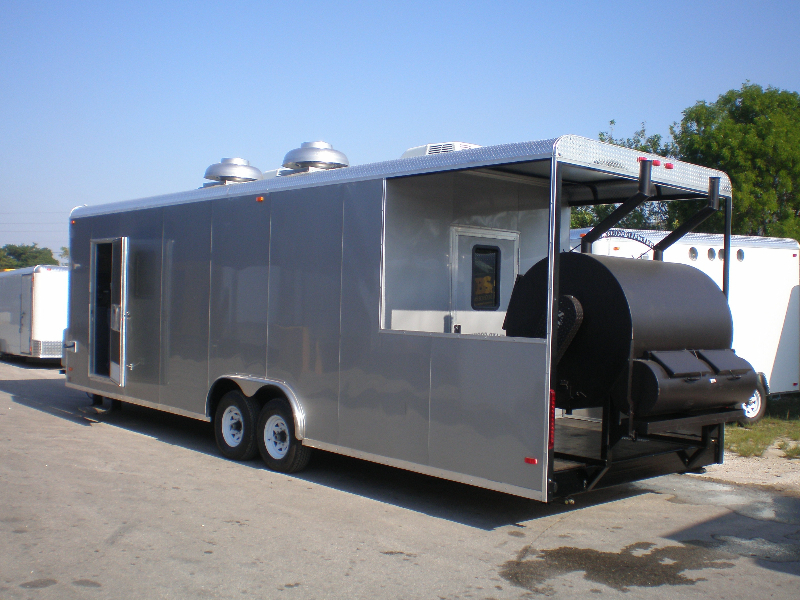 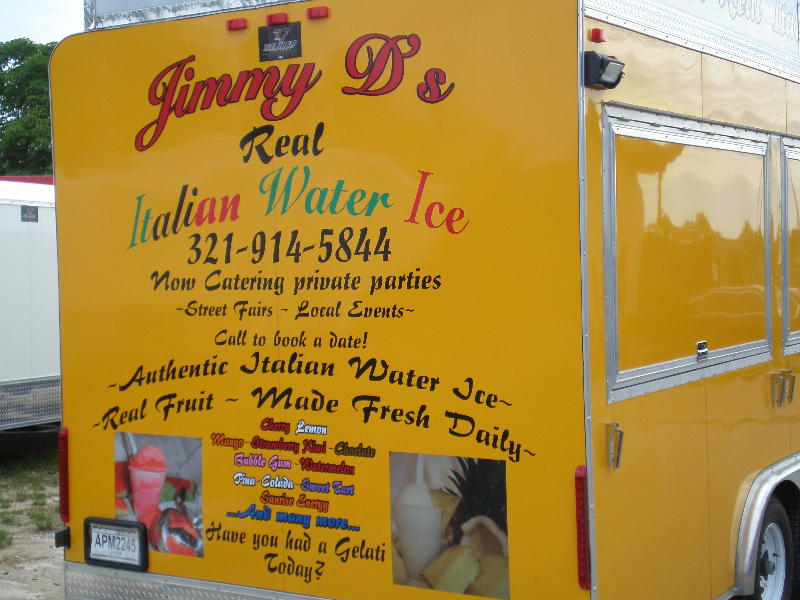 We also provide a wide range of food trucks and BBQ trailers to kick start your business into high gear! 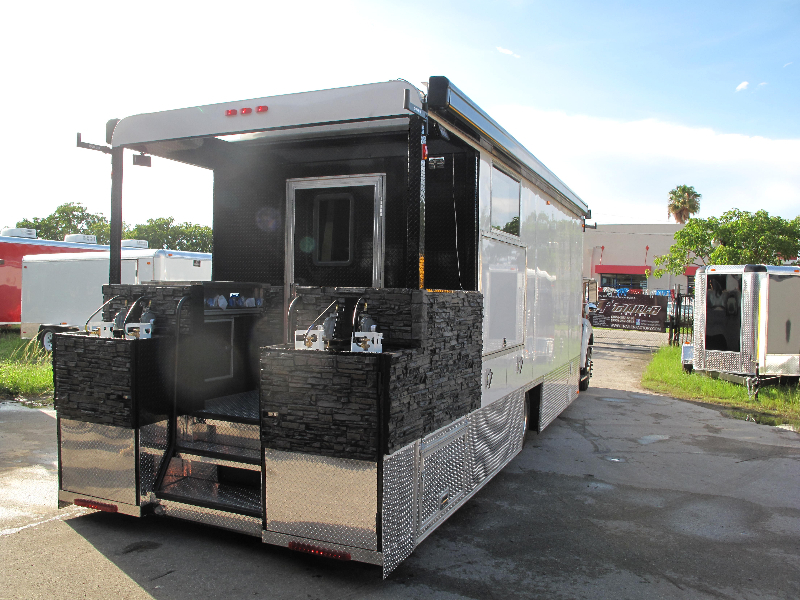 Be sure to check out all of the various concession stands for sale below.